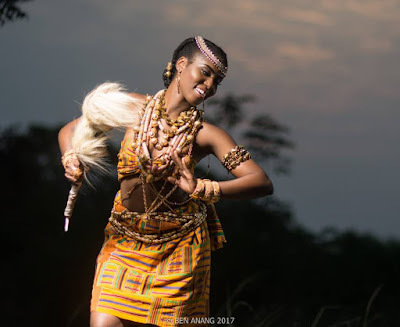 Home BEAUTIFUL WOMEN BIOGRAPHY INSTAGRAM PHOTOS PROFILE Mzvee Biography, Age, Fashion, Instagram, Real Name, Hairstyles & Education. 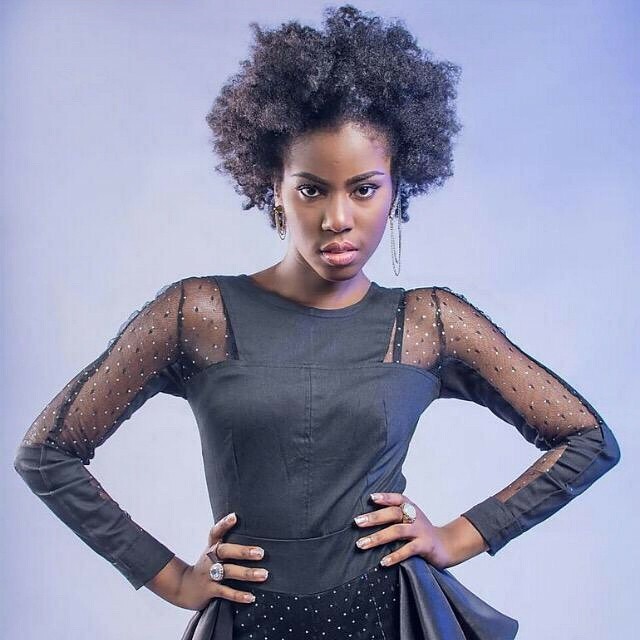 Mzvee Biography, Age, Fashion, Instagram, Real Name, Hairstyles & Education. Vera Hamenoo-Kpeda (born 23 June 1992) better known by her stage name MzVee, is a Ghanaian afropop, dancehall and R&B artiste. Her award-nominated debut solo album features several hit singles including Borkor Borkor, Natural Girl and Dancehall Queen. MzVee is signed to the award-winning record label Lynx Entertainment and was the winner of the New Artiste of the Year award at the 2015 Ghana Music Awards. MzVee was born in Accra to Ernest Hamenoo-Kpeda, a businessman, and Florence Hamenoo-Kpeda, a caterer. She has 2 older sisters and a brother and attended St Martin de Porres School in Accra in her early years. One of her sisters is the popular make-up artist marrgee. She moved on to St Mary’s Senior High School and is now studying Business Administration at Ghana Telecom University. 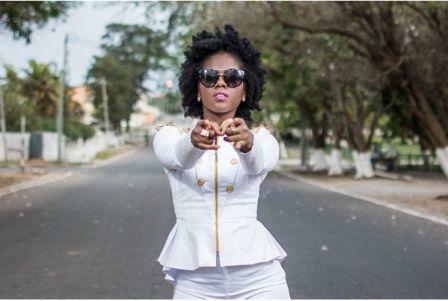 MzVee first burst onto the Ghanaian music scene in the summer of 2012 as the lead singer of Lynx Entertainment’s girl band D3. The band, released hit singles such as 'Good Girls Gone Bad' and 'Gyani Gyani' before splitting at the end of 2013 due to educational commitments of the young group members. 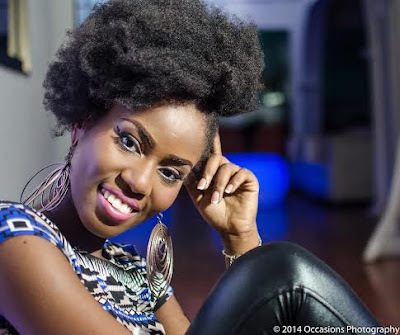 MzVee launched her solo career with debut single ‘Borkor Borkor’ released in January 2014. She followed this with hit single ‘Natural Girl’ and went on to win the 'Unsung Artiste Award' at the 2014 Ghana Music Awards. Her debut album was released in November 2014 and features collaborations with several award-winning artistes such as Stonebwoy, VIP, Shatta Wale, Richie Mensah, Manifest and Didier Awadi. Following the success of her award-winning debut album, MzVee released her second album titled 'Verified' in November 2015 to rave reviews. The album has earned MzVee 7 nominations at the 2016 Ghana Music Awards including 'Album of the Year' and 'Record of the Year' for the single 'Abofra' which features Efya. Her highly anticipated third album 'DaaVee' was released in May 2017. MzVee’s music contains elements of afropop, R&B and dancehall and her strong vocal abilities earned her a nomination for 'Female Vocalist of the Year' at the 2015 Ghana Music Awards and the award for 'Most Promising Act' at the 2015 Ghana Music Honors. She is regarded as one of the stars of Ghana’s dancehall scene and received the award for 'Best Female Vocalist of the Year' at the 2015 Ghanaian dancehall awards, BASS awards. Her trademark natural African hair and hit single ‘Natural Girl’ has made her an inspiration to young girls across Africa who want to celebrate their natural look. MzVee's impressive rise to the top continued with a nomination in June 2015 in the 'Best International New Artist' category at the BET Awards 2015. This brand new fan-voted category celebrates rising stars from across the channel’s international footprint. 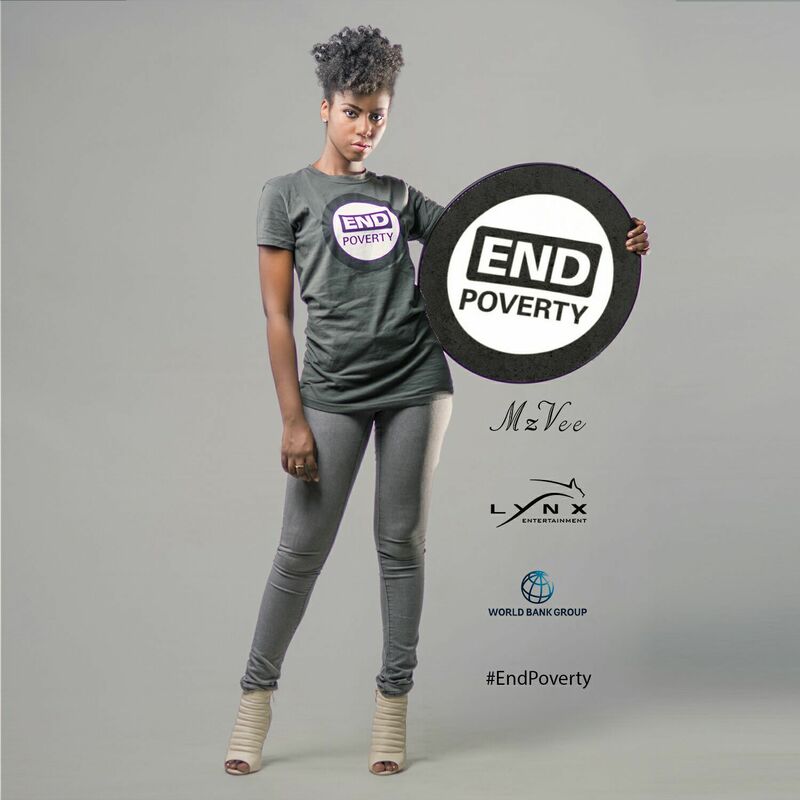 In October 2015, MzVee was appointed the World Bank Ambassador for their 'End Extreme Poverty Campaign'. She released the official campaign song titled 'End Poverty' and became a World Bank #Music4Dev Guest Artist; a role which has been held in the past by a number of award-winning artists including D'Banj and Fally Ipupa. 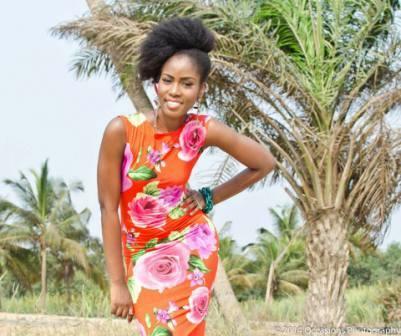 MzVee was named in MTV Base's list of the top African artists to watch out for in 2016. 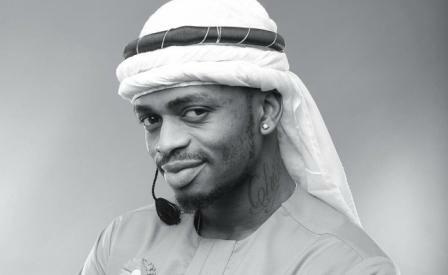 This list featured the breakthrough hit makers of 2015 on the African continent. She has also been nominated in the ‘Best Urban Artist’ category at the 2016 KORA Music Awards and received 7 nominations at the 2016 Ghana Music Awards including Songwriter of the Year with Richie Mensah and Efya, Album of the Year and Best Female Vocalist. On May 20, 2016, MzVee was nominated for the BET Awards 2016 - Best International Act: Africa category and became the first Ghanaian female musician to be nominated for a major BET Award. She was also nominated in the Best Female category in October 2016 for the MTV Africa Music Awards. MzVee continues to receive both critical and commercial acclaim for her work and was awarded the Best Female Artist Honour at the Ghana Music Honours on 4th March 2017. She was also nominated for Reggae/Dancehall Artiste of the Year, Best Female Vocalist and Overall Artiste of the Year at the 2017 Ghana Music Awards.